Over more than 20 years, our surgeon specialized in knee surgery, has been repairing ruptured cranial cruciate ligaments succesfully in 95 % of the cases. 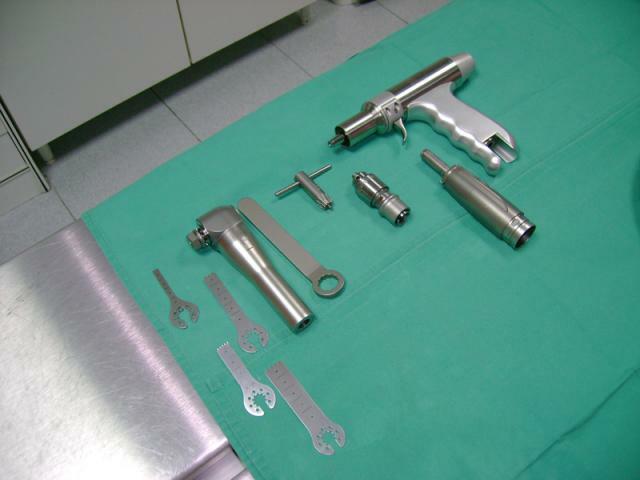 It is very important to offer each patient an idividual solution, depending on its size and age, because there is a wide range of different techniques. 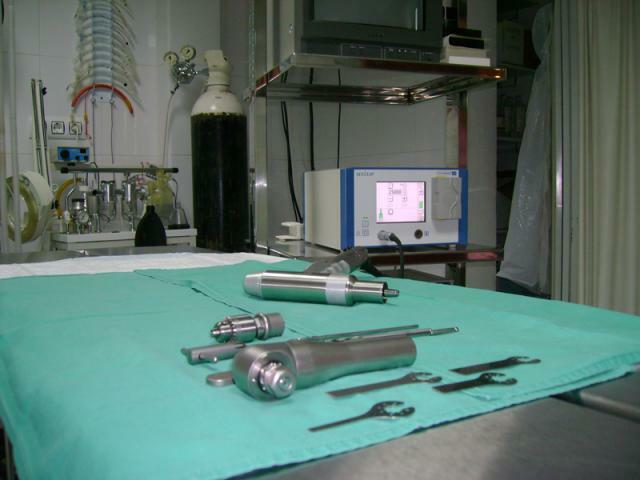 We are using most of them, ranging from simple extracapsular up to more complicated TTA or TPLO techniques. 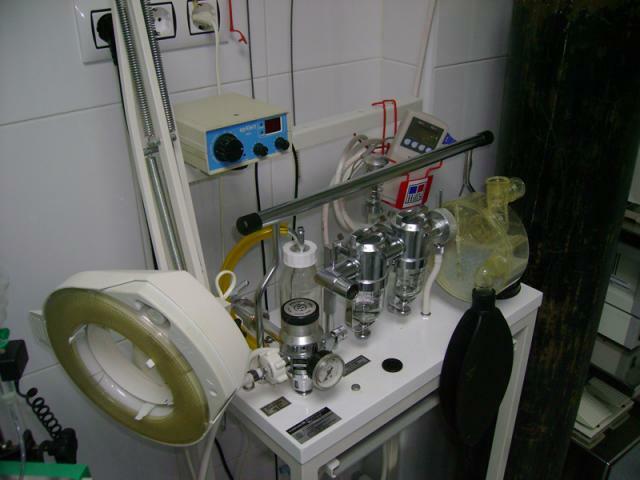 Traumatology is one of the most difficult areas whitin small animal medicin. It is not only about setting fractures, but also the early resolving of birth problems such as hip and elbow displasia and alterations of bonegrowth which give malformations of the bone and withhold the animal of having a normal live. Since 2002 we can count on the spinalcord surgical unit for resolving discal hernical problems, responsable for limping and/or paralisis. 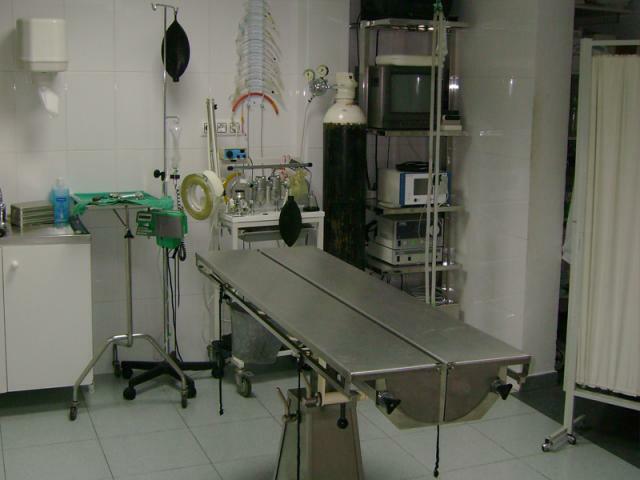 The overal name for soft tissue surgery, this can be routine surgery as castrations and sterilizations, interventions in the abdominal area as the gastrointestinal system, kidnees, urinary tract, etc.... Our specialists use the latest methods in anesthetics and monitorisation. 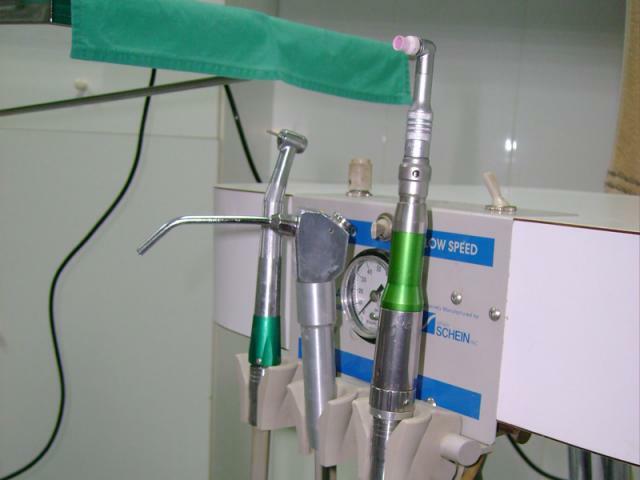 Our pacients are intubated in the same way as in human surgery. 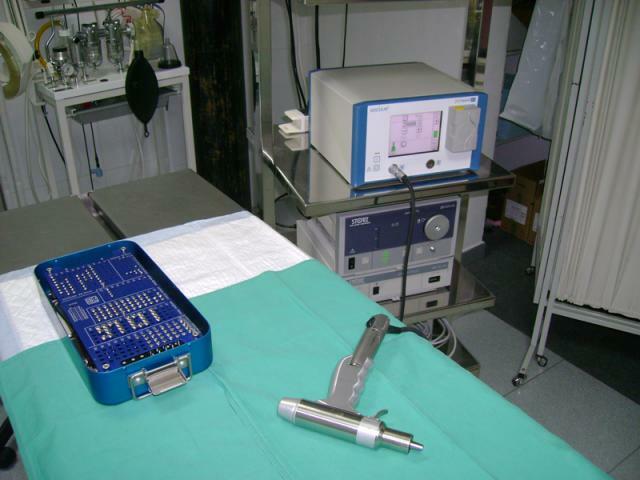 The most modern machines check all the vital parameters such as the heart rate with an ECG monitor and breathing with a pulsoxiometer and capnografy during the surgery. 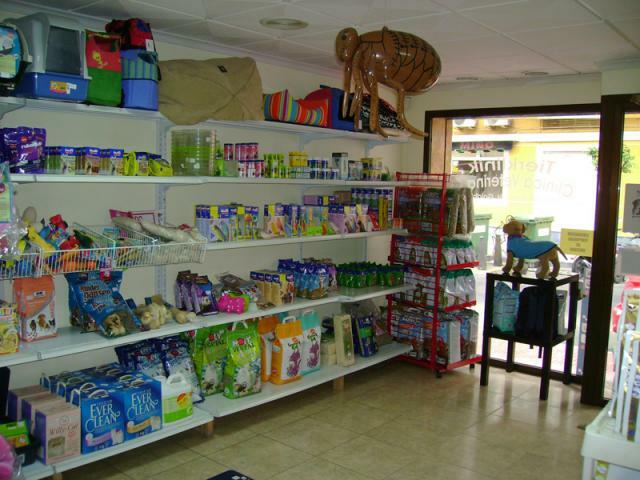 This area of the veterinary medicin requiers a special dedication, yet our pets do not speak and the knowledge of our specialts is crucial to establish a diagnosis within the wide range of internal diseases. 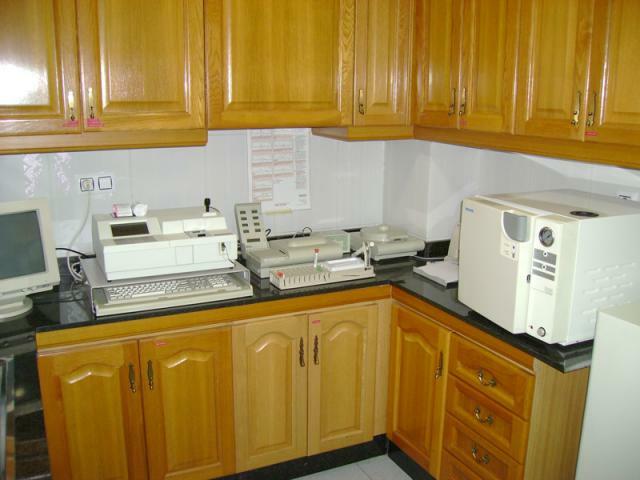 The information gatherd from different analyses which mostley are realized during the consultation in our own laboratory, make it possible to offer a solution for the problem during the consultation, reducing the number of visits which is better for the pet and his owners. This specialty treats everything related to the theeth, from dental cleaning to porcelin protesis, including Orthodontics, but also problems related with the bonestructure from the face. 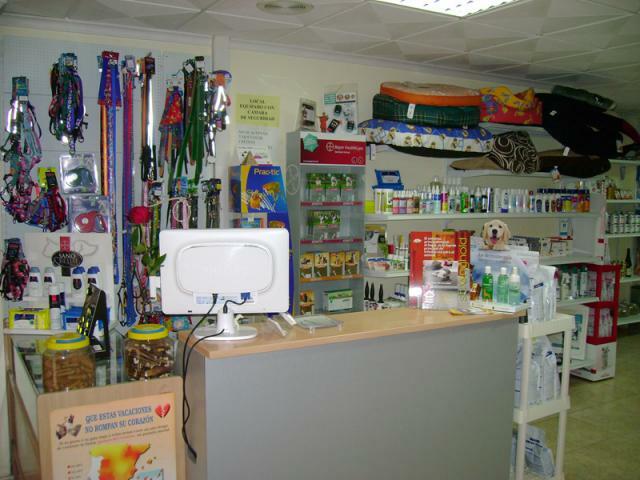 In this field we are the only specialized center in the area ofTorrevieja. This is without any doubt the number one of consultations, yet the patologies are endless as much digestive and not digestive ones, which come with vomits, diarrhoeas and loss of apetite. It is the task of the specialist to diferenciate and investigate to find the cause. This is whitout any doubt the most practised field in the third stage of our pets life, If we count that more than 30% of our pets present cardiological alterations which manifest themselfs as tieredness and intolerance to exercice. Through Electrocardiograms, x-rays and ecografy, we are abel to diagnose with precision the cardiac and respiratory patologies. We also do Holter ECG wich registers the heart activity during exercise. There have been very big advances in this field of experties which let us find out, through a thorow exam in our examinationroom and with sofisticated methods, the mayority of neurological diseases. In our Hospital we are provided with our own digital Radiology service with high frequency, ultrasound, flexible and rigid endoscopy, which give us high definition images from aswell bones as internal organs. The skin is whitout any doubt one of the most extense organs of dogs and cats. Here are not only dermatological diseas reflected, but also internal ones which have to be evaluated by experts. The aspect of the damaged skin can be almost identical in very different diseases. Behavior problems are getting more and more frecuent, due to the fact that dogs and cats are being treated in the family like one more member, which easily can produce behavioral alterations. Our specialists will advise you of how to correct theese situations. Within the field of preventive medicine this specialty has a tremendous growth thanks to the spectacular advances from the last years. The average life expectance is now around 14 years, a little higher in small breeds and a little less in big and giant breeds. 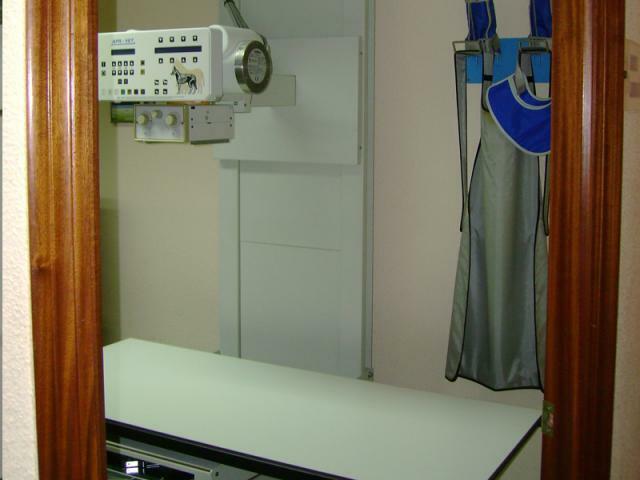 From 7-9 years on, it is recomended to make a complete preventive checkup, to detect any alteration caused by aging. As in humans, our pets can have tumors. Without any doubt, they can be resolved with a positive result in the mayority of the cases, giving a better and longer live expectency. 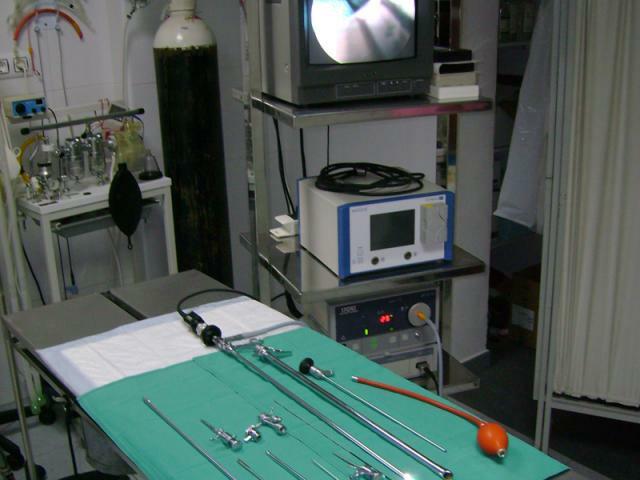 The diagnostic as the surgical methods and modern treatments contribute to offer acceptable solutions in these pathologies. 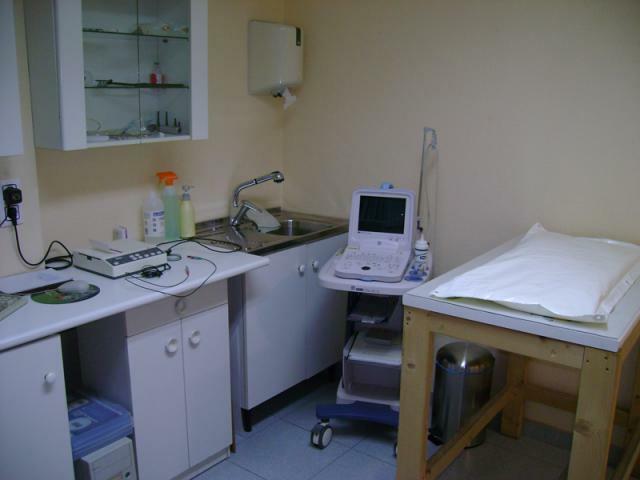 A fast result provides in the mayority of cases the análisis and a reliable diagnosis, without waiting. It stands garant for the right treatment to resolve the disease. This saves lots of visits to the clinic which reduces the stress aswell for the pacient as for the owner. 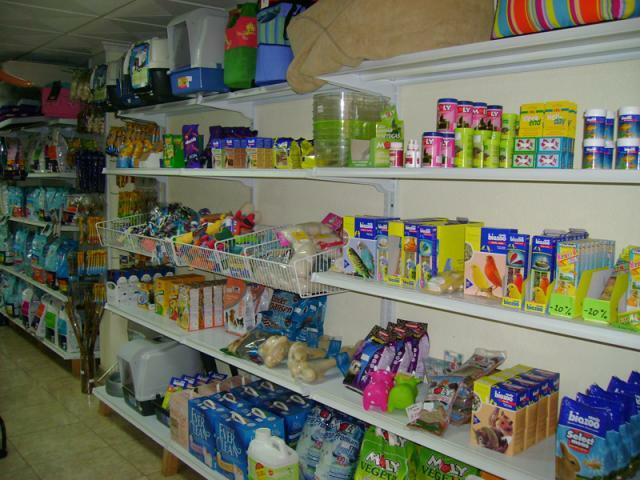 Here we have all the not so usual pets, such as a guineapigs, iguanas, parrots, freds, rabbits and vietnamees pigs, just to mention some of the animals which require a special treatment and knowledge. These animals are getting more and more popular due to the will to have a pet, but the lack of space for living in small apartments and the lack of time due to work. 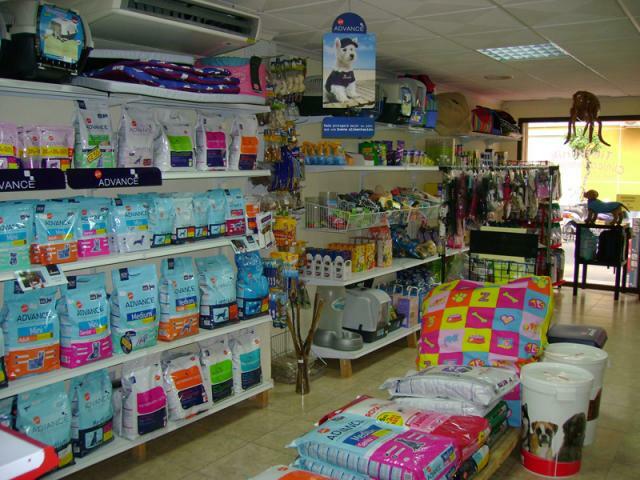 Here you will find the indespensable for the care and feeding of your pet and only the best quality brands, which are the only ones that give guarentees to our best friends. We have established a cooperation with 2 local clinics for the emergency shifts, which garantees a 24 hour cover during the hole year.